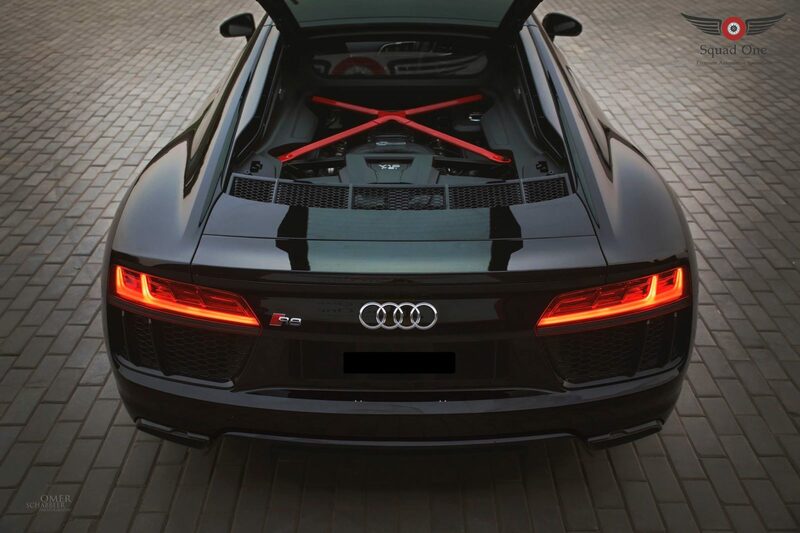 This Pakistani Company Modified The Audi R8 & Its A Beast! 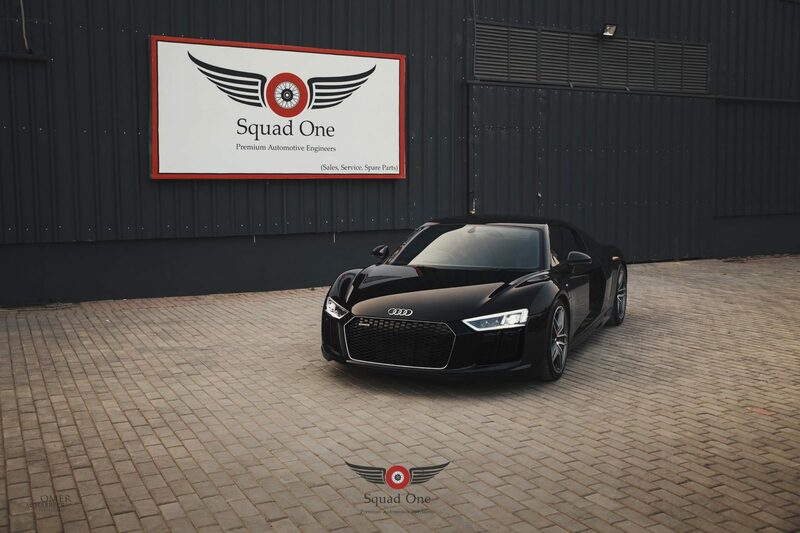 Squad One Automotive has amassed a decent following over the years and is known among the car enthusiasts in Lahore for their Premium Automotive Specialists. 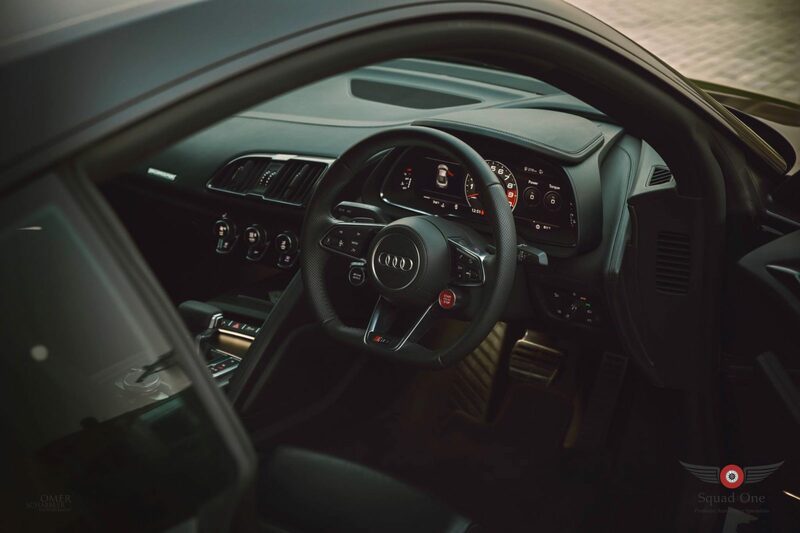 However, this time around, the company has outdone itself and taken things to the next level by customizing an Audi R8 (2nd generation), which goes from 0 to 100 km/h in just 2.4 seconds. This is the first time Pakistan is seeing a project such as this. Previously, the fastest car to reach 100 km/h in Pakistan was a customized Honda. The 2012 Honda reached the incredible speed in 3.9 seconds. 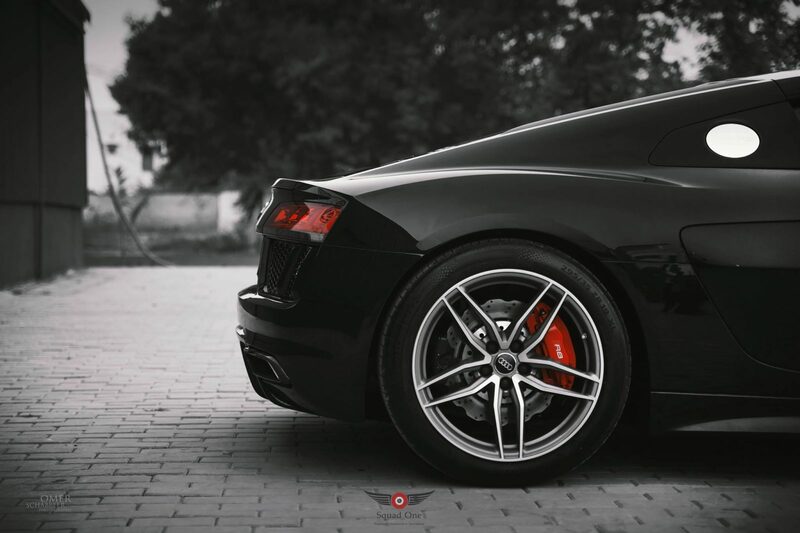 There is no doubt that Audi R8 on its own, is one of the most beautiful and high performing cars in the world. However, in order to make it go from 0 to 100 km/h in just 2.4 seconds, some changes were required. First and foremost, the team increased the car’s maximum horsepower to give it extra drive. 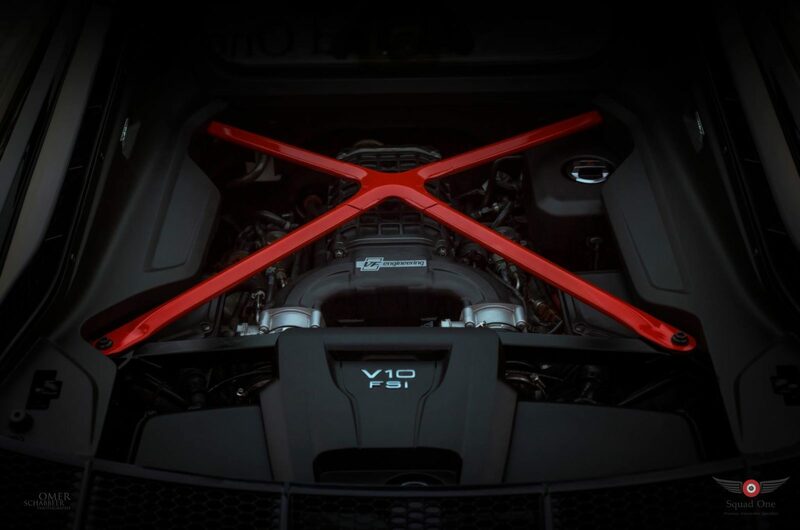 The car originally came with 540hp and was later bumped up to around 805hp. The second most vital upgrade was made on the torque which read 398 lb-ft before the transformation and was 610 lb-ft after ‘the works’. After seeing this, my Kerrum stood up to salute. Agree? Can I invite you as a guest? But Why if i have a true and certified disqus account ? Because you are the new leader. Your interview was fabulous. Can I invite you now? Invite you to my office. I will send you the details soon. foxy style engine at back !! !